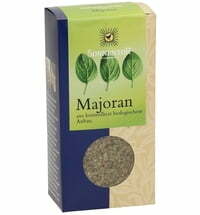 The "Sweet Basil Horapa" basil has a flavour reminiscent of anise and liquorice. 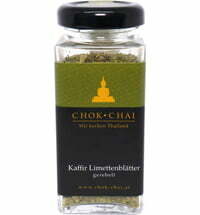 The flavour goes really well in Thai national dishes like Green or Red Curries. 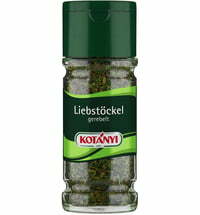 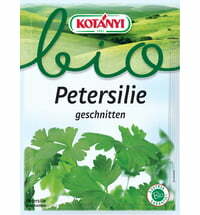 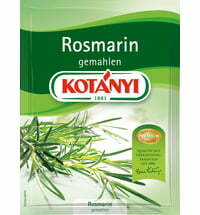 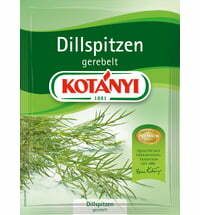 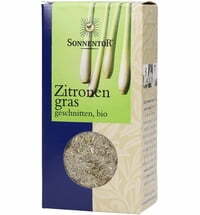 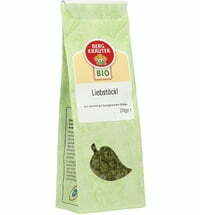 It goes well with meat and fish dishes and can also be used for soups and sauces. 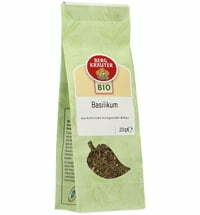 Harmonises very well with: chillies, white pepper, ginger, coriander and cardamom. Add the Horapa toward the end of cooking time.